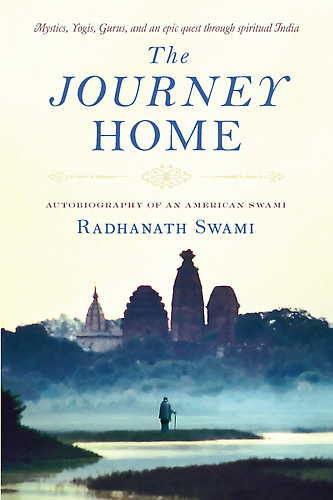 Question to Radhanath Swami: When we are wrongly accused of involvement in a scandal, when we are amid controversies, we know we have to take shelter of the holy names and other spiritual practices to be peaceful and happy. But in that situation, to do that seems so difficult. 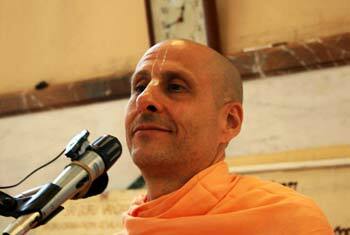 Radhanath Swami Answers: A little child wants to walk, but first the child has to learn to crawl. Do you remember when you were learning to crawl? It was very difficult. When you had finally learnt how to crawl, you saw everyone around you walking, and you wanted to be like them! So you tried to walk, and your father, your mother held your finger. You fell down, and every time you tried to walk, you kept falling down. But through the process of practice, you gradually developed the strength and the wisdom to walk. And now, how many of you think about walking when you are walking? This is absolutely natural! But to come to that natural spontaneous state of walking, you actually took a lot of failed attempts. But you didn’t give up. So similarly, we chant the holy names, we try to live a spiritually devotional life, and it may be difficult at times. But if we just keep trying sincerely, and try to associate with people and read books, that give us strength, that gradually gives us wisdom and realization. And then spiritual life is just like walking. It becomes natural to us. 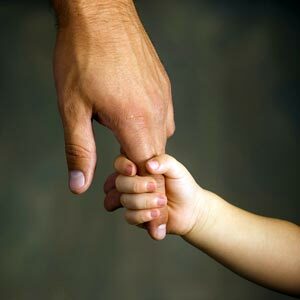 The reason the child is able to learn to walk is because the ability is inherent within him or her. If the ability to walk was not inherent within the child, it would never be able to learn walking. But through practice, we develop our inherent abilities. And that is the way spiritual life too. To become peaceful and happy and to take shelter of the holy name even amid trying circumstances is actually inherent within the soul. But it takes practice. And along with practice, two qualities are very important: perseverance and patience. We must be enthused to persevere. But at the same time, it may take some time. So we must persevere with patience.